The one-story home boasts 4,034-square-feet of living space, including four bedrooms and four bathrooms. The former home of incarcerated Hall of Famer O.J. Simpson sold at a foreclosure auction for $655,000, reports the Daily Business Review. Built in 1953, the one-story home boasts 4,034 square feet of living space, including four bedrooms and four bathrooms. It was last sold in September of 2000 for $575,000. In August, a Miami-Dade County judge ordered the bank to seize the property more than two years after a foreclosure action was filed. A third-party bidder, TK Miami LLC, won the bid for the hacienda-style home. 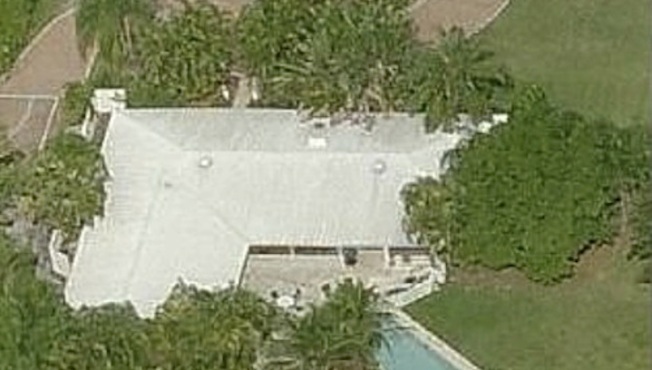 The home sits on 1.6 acres of land in Miami, Florida. See the full story on the Daily Business Review.